A shooting at a Chula Vista park left a 21-year- old man wounded Monday. The gunfire near a public restroom at Memorial Park on Park Way was reported about 4:15 p.m., according to police. Officers found the victim across the street from the park, suffering from a gunshot wound to the abdomen. 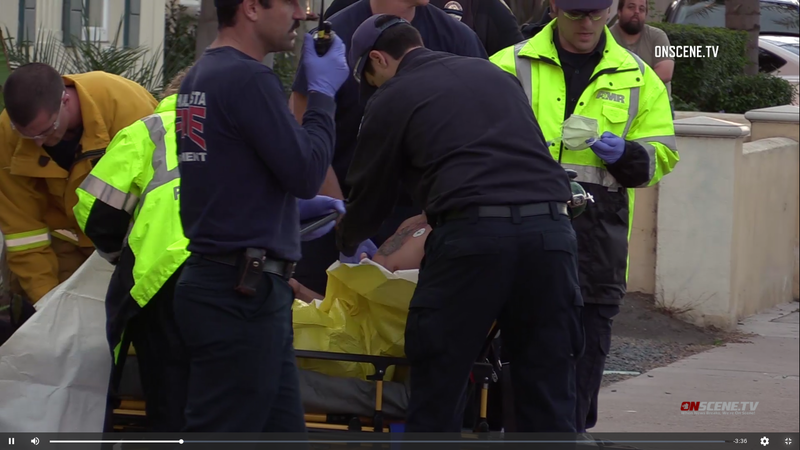 Medics took the man, who was conscious and responsive, to UCSD Medical Center in San Diego. He was expected to survive, Chula Vista Police Department Lt. Buddy Magor said. The shooter was described as a roughly 5-foot-7-inch black man in his 20s with short dreadlocks. The assailant, who was wearing black shorts and a black shirt, remained at large in the early evening. “We are following up on any and all leads at this point,” Magor said. It was unclear what prompted the shooting.